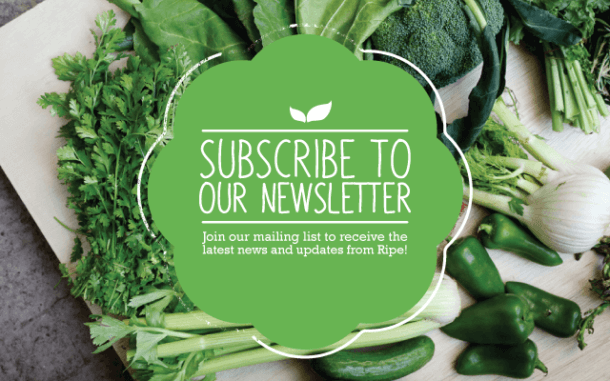 Want to know what’s popular in the world of healthy food right now? 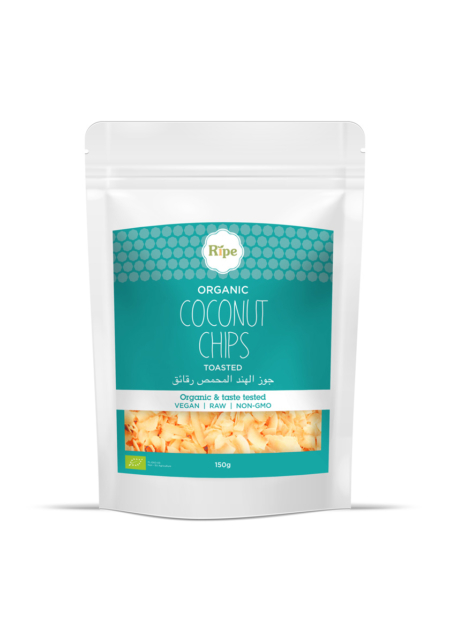 We at Ripe have put together a list of the six most trending foods of 2018! 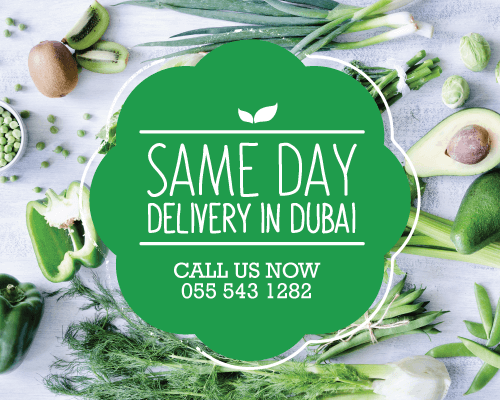 They are healthy, organic and naturally delicious. If you’re looking to get back into your healthy routine and shed those holiday pounds, these foods could help you get going. With a booming rise in health awareness, it comes as no surprise that people are looking for healthier sugar-alternatives. Date syrup is a fantastic option alongside maple and agave. Aren’t we lucky to live in a date paradise? Considering they are locally grown, fresh and heavenly, you should add it to your shopping list. 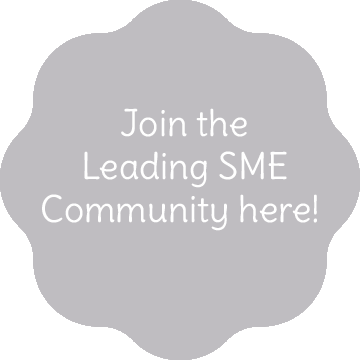 Or if you have some time on your hands you can simply make your own! Date syrup is made by soaking the dates in water. It is then heated up, blended and filtered. The final stage of the process requires evaporating extra water to get the gooey consistency and beautiful dark caramel color. 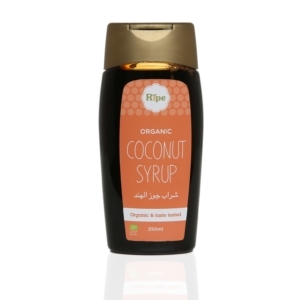 Date syrup contains vitamins, minerals, antioxidants, and amino acids. It is especially high in potassium and iron. You can use it on pancakes, yogurt, or oatmeal. 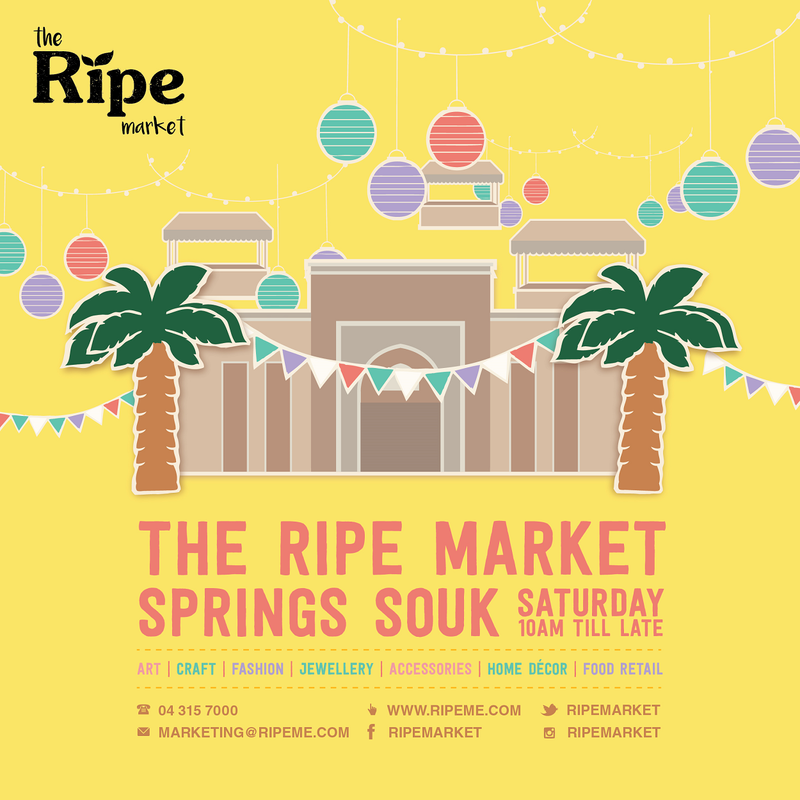 Pick it up at your nearest Ripe store or order online and incorporate it into some of your baking recipes! In a jar or bowl combine the old fashioned-oats, chia seeds and nut butter. Add a splash of the milk and mix the nut butter into the oats. Then add the rest of the milk and stir to combine. Place the lid on the jar and refrigerate overnight, or up to 5 days. 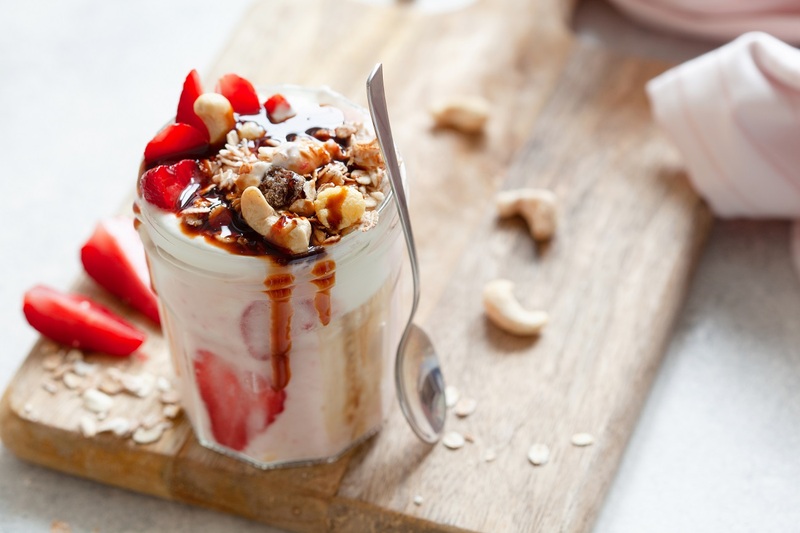 When you’re ready to serve, top with strawberries and chopped Cashew nuts and add a drizzle of date syrup and enjoy chilled. Pea milk has a creamy consistency so can be used for coffee and oatmeal. 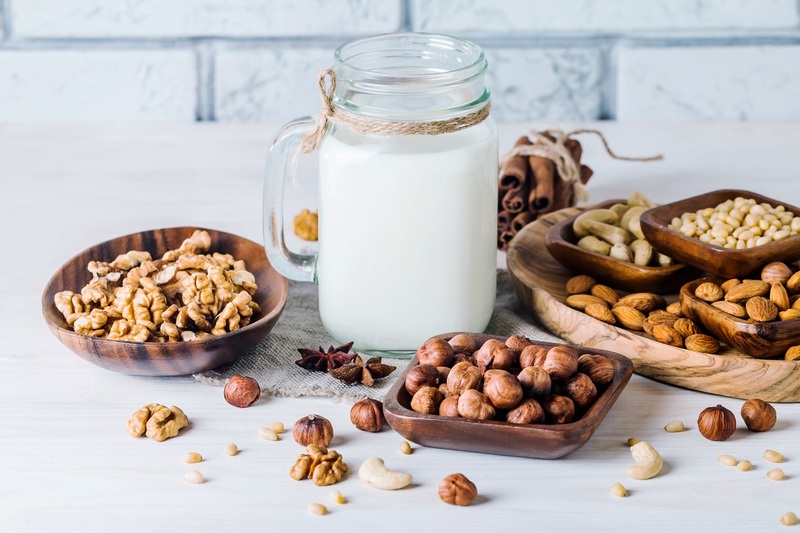 Almond milk is great for granola or smoothies. Prepare it with date syrup and cinnamon to have before bed time. Use soy milk if you need extra creaminess in coffee. It acts as a reasonable substitute in recipes that call for cow’s milk. The number of nutrients in vegan milk varies with brands. Check out labeling before buying and look out for added sugar. Many of us are in love with this exotic spice. However, it is advancing to win the hearts and stomachs of many more thanks to its vibrant color and healing properties. 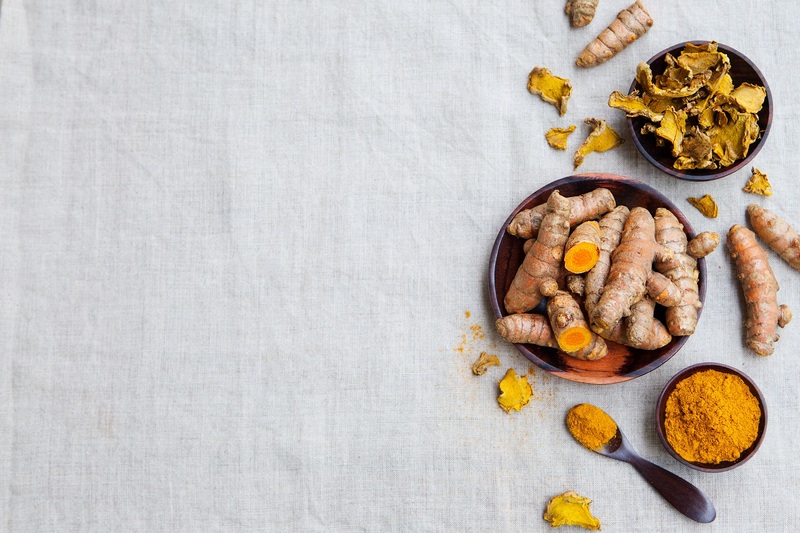 Turmeric lowers inflammation, which is believed to be a common cause for cardiovascular and other chronic diseases. Its main antioxidant ingredient ‘curcumin’ is also claimed to fight the signs of aging. Beyond curries and stews, turmeric makes its appearance in tempting golden lattes and detoxifying multi-fruit smoothies. You can also add it to soups and rice. Toss it with vegetables or eggs. In other words, use it as per your imagination. To get the best out of this spice, take about one to four grams and have it with black pepper. If the taste is something you cannot learn to enjoy, another option could be turmeric supplements. Coconut flour is strengthening its reputation as more people discover the health benefits of this gluten-free finding. In what seems like a perfect balance it is high in fiber, protein, and healthy fats and low in sugar, carbohydrates, and calories. If you love baking but want to keep it healthy, you’re on a low-carb diet, or simply want to improve the health of your digestive tract, coconut flour is an excellent option to try out. You need to keep in mind though that it’s highly absorbent so before you begin experimenting with it, try to follow tested recipes first. 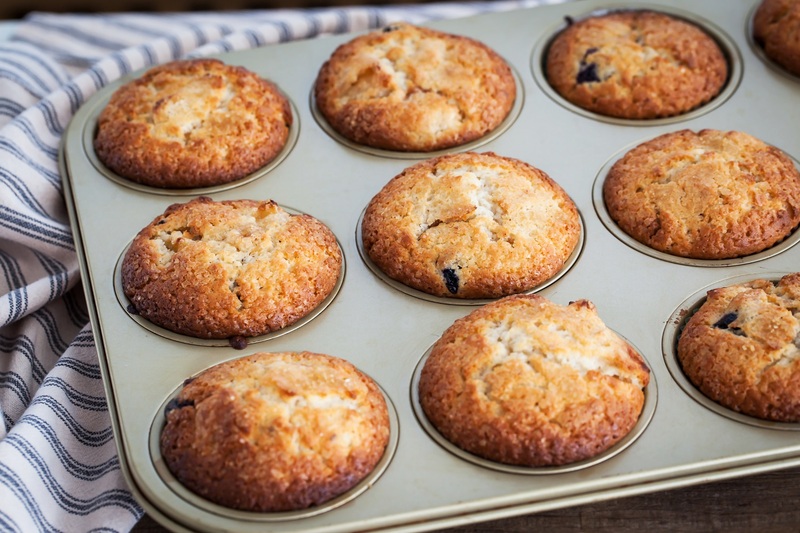 Preheat the oven to 190oC and grease your muffin tin with coconut oil. Mix all ingredients in a medium sized bowl until well mixed. Leave for 5 minutes. Scoop the mixture into the muffin tin. Bake for 12-15 minutes until starting to brown and not soft when lightly touched on the top. Cool for 2 minutes and drizzle with date syrup. Cauliflower is such a versatile yet healthy vegetable that no wonder it is under the spotlight. 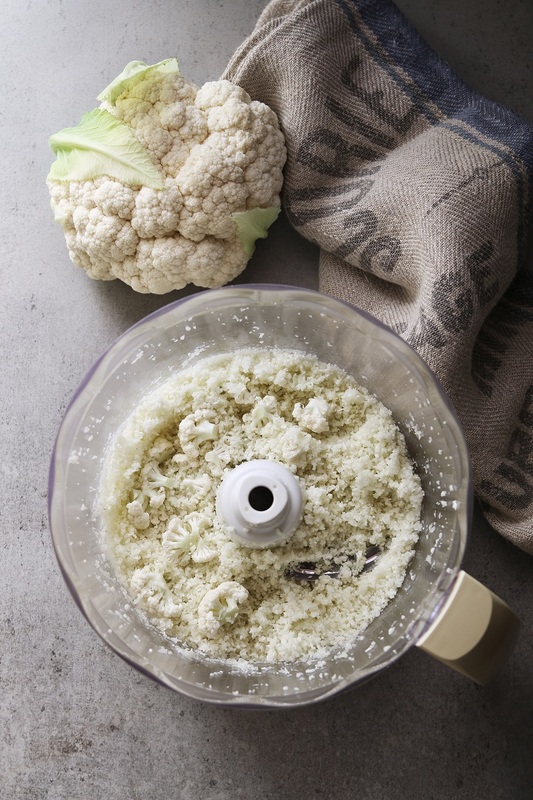 The most health-conscious of us have traded regular mash for cauliflower and even make pizza dough from this super-vegetable. But have you heard of cauliflower hummus or riced cauliflower? It certainly is a fine alternative to starchy, high-calorie side dishes like rice, potatoes, and legumes. Another bonus point is that it’s taste will vary according to your seasoning; and its texture – from creamy to crispy – according to how you prepare it. Cauliflower has an abundant source of vitamins and minerals, containing some of almost every vitamin and mineral that our bodies need. It is also high in fiber, contains many antioxidants, rich in choline and has cancer-fighting compounds. 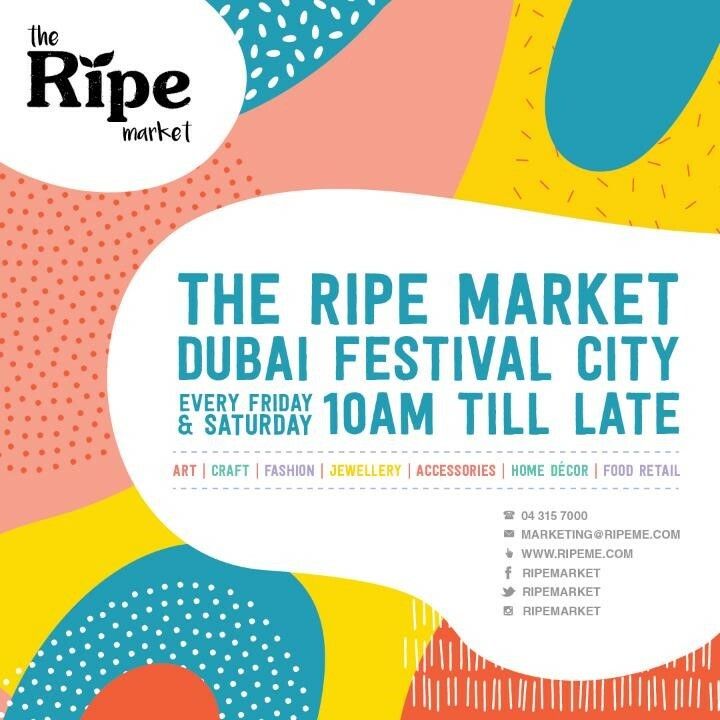 Make sure to grab your organic ‘cauli’ at our weekly Ripe markets. Simple blend until it becomes your desired consistency and sauté in a pan with 1 tablespoon of coconut oil. Don’t hold back and get creative by adding, turmeric, garlic, herbs and spices to complement your meal. Last in our list of super healthy foods is kale powder. For people who struggle with the texture of kale, this form is a convenient substitute and easy to add in many dishes. The health benefits of this leafy vegetable are endless. No wonder it has kept its place under the sun through centuries. Kale powder is a dried and pulverized form of kale leaves. It is made from kale leaves picked at its ripest. They are then air dried and gently broken up into a light dust. This method allows preserving all its goodness which is there in abundance. 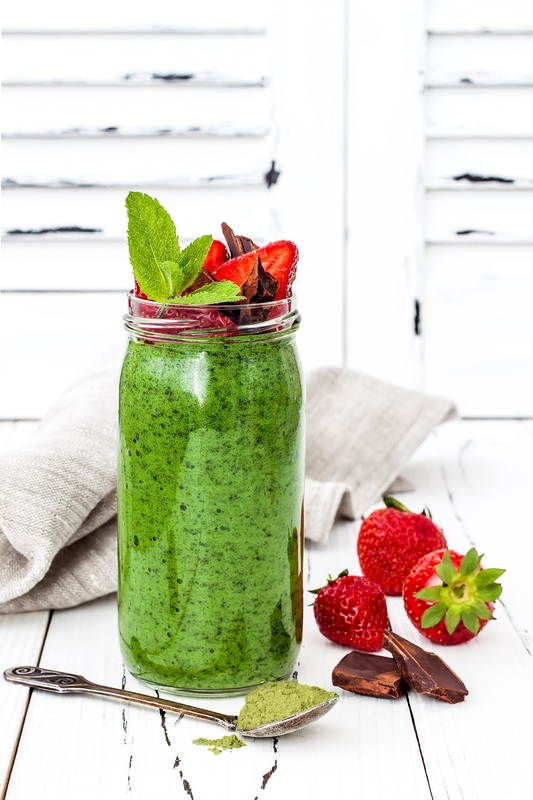 Kale powder can be added to water, juices, smoothies, salads and even desserts. Kale, like other leafy greens, is very high in antioxidants. Other nutrients include beta-carotene, vitamin C, as well as various flavonoids and polyphenols. It is a rich source of minerals, vitamin A & K. Kale powder helps with weight-loss and to lower cholesterol. Uses…add it to a smoothie, fresh juice, soup, salad dressing or mix with water and consume in a shot!